Calm and sooth the skin. 2.Use Ice Roller on eyes to release tension or fatigue. Use Ice Roller before inject, laser, peeling or any other aesthetic procedures to minimize the discomforting sensation.Use Ice Roller after any aesthetic procedure with soothing and hydrating cream. Ice Roller also reduces redness and irritations. Ice Roller can be used for swollen eyes or face in the morning. 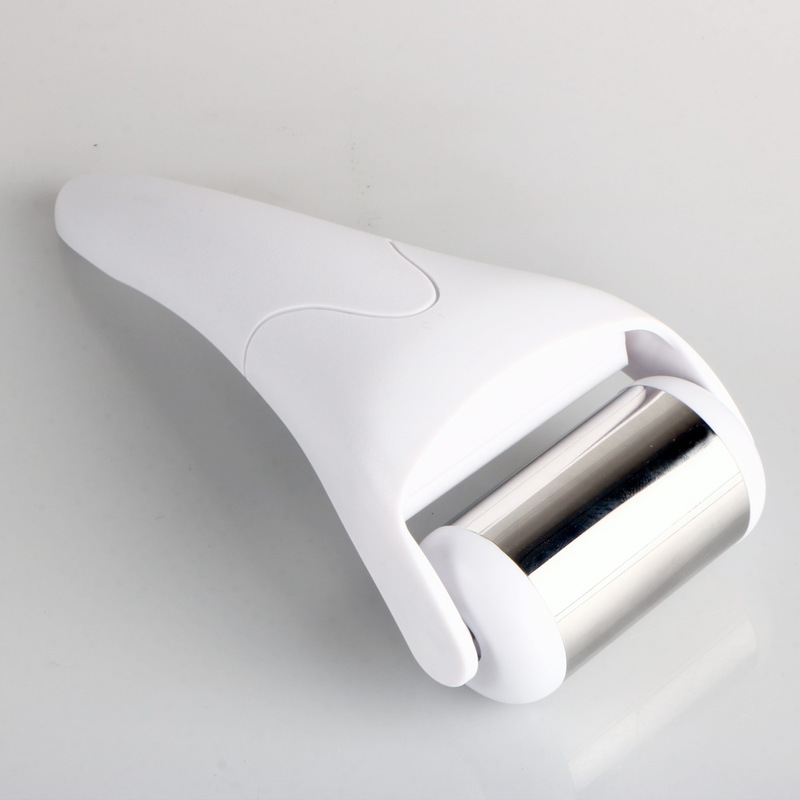 It improves and enhances make-up application,Ice Roller can be used constantly on a daily base. Ice massaging minimizes fine wrinkle formation.Ice Roller can be used to reduce headaches, and can also be used for insect bites and injuries to reduce the pain.Use Ice Roller in case of fever. Use ice roller on your face, neck and chest every morning (ice cube facials); Your face will look revitalized and young. It also prevents wrinkle formation and lifts your face.Roll over any part of your body for instant pain relief; It is a must have item at home for minor injury, burn and insect bites without making mess with melted ice.